Which are Canada's 2018 Top 10 most-trusted brands? Expert insight: Gustavson dean Saul Klein discusses the results of the 2018 Gustavson Brand Trust Index. David Dunne explores which brands have suffered and which have survived in a turbulent year for trust. 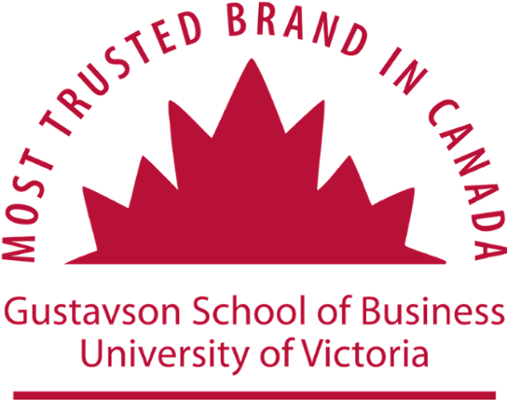 The Gustavson Brand Trust Index (GBTI) measures Canadian consumers' opinions about 299 corporate and product brands across 26 categories. The GBTI evaluated responses collected from 6342 Canadian consumers to assess their levels of brand trust and examine what causes them to recommend a brand to their friends and family.